Thunderbird Bungalows - Happy Spring! Home / Uncategorized / Happy Spring! Published on March 20, 2018,	by admin in Uncategorized. 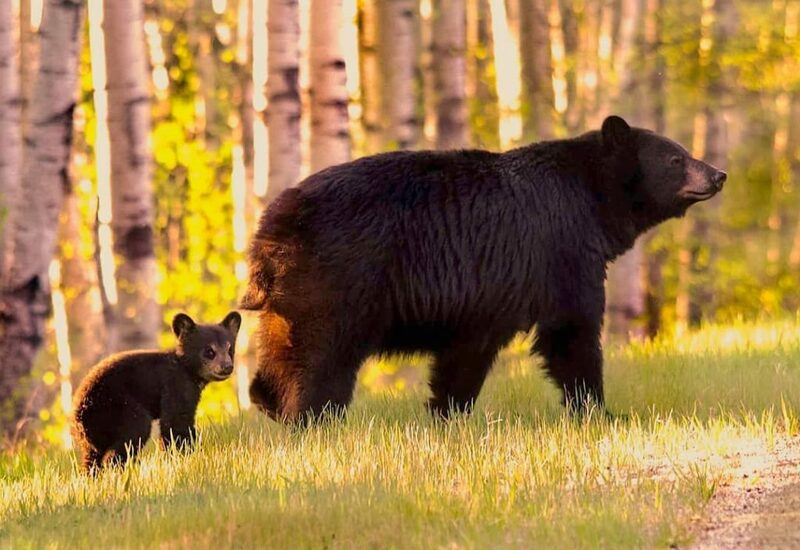 One of the best things about making a visit up to Riding Mountain National Park in the Spring is that it is the best time to spot the Park’s newest residents and boy are they cute! Please check out our accommodations page for cabin details and special rates.